Experience the joy of artful living — where the possibilities are endless. Dreaming of indulgent opulence, exclusively designed for you? Or maybe a balance of modern and casual, expertly crafted and naturally elegant. 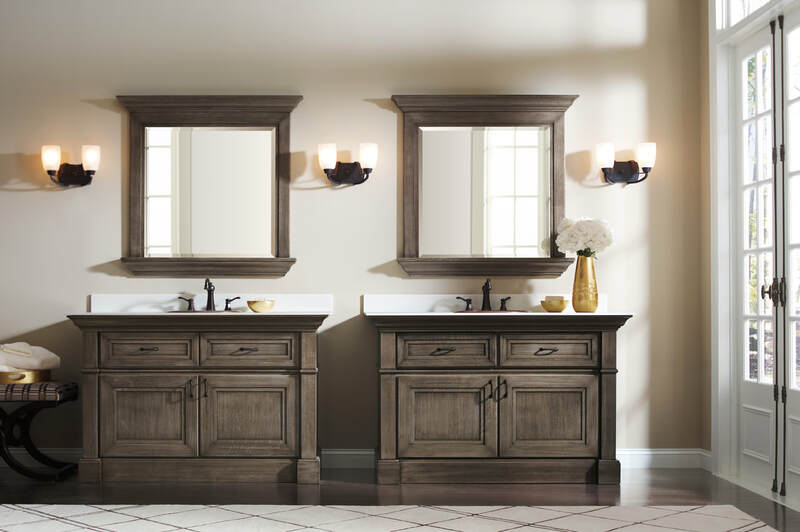 Whether you are looking for semi-custom cabinetry or a true custom cabinet experience, Omega creates a lasting first impression, meant to last a lifetime. Every Designer at an Omega dealership is carefully trained, and focused on creating your perfect design. Based on a detailed understanding of what you are dreaming of, their project approach is critical in terms of both beauty and functionality. Offering expert cabinet knowledge, the Omega Designer uses their expertise for professional recommendations on everything from door style, material selection and finish treatment, all with input from you. You’ll find them well versed in the details that set your project apart, be it semi-custom cabinet modifications, or custom cabinet quotes for a one-of-a-kind look. You’ll appreciate their commitment to guiding you through the decision making process, resulting in a project that you will love for years. Our Dynasty Series offers much more than meets the eye. At first glance, you'll find us attractive, but let your look linger a little longer. With the ability to move to Pinnacle for custom cabinetry pieces, you're sure to find what you're looking for in a semi-custom cabinet. Taking your vision and turning it into reality is what our Pinnacle Series does best. Whether creating a door, sourcing a specie or fine-tuning a finish, our Pinnacle Series is your authority for artisan craftsmanship built to exacting specifications.